Henry’s friends think he’s a coward because he refuses to fight a local bully. but his reason for refusing has more to do with wanting to impress Elise the daughter of the chemistry teacher. 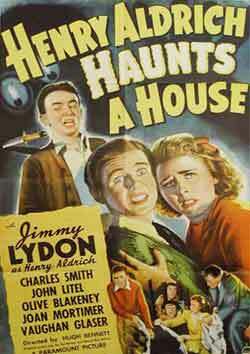 Starring: Jimmy Lydon, June Preisser, Mary Anderson and Charles Smith. 1941- BW – 75 Minutes.